A premium like Twenty Sixteen child theme. 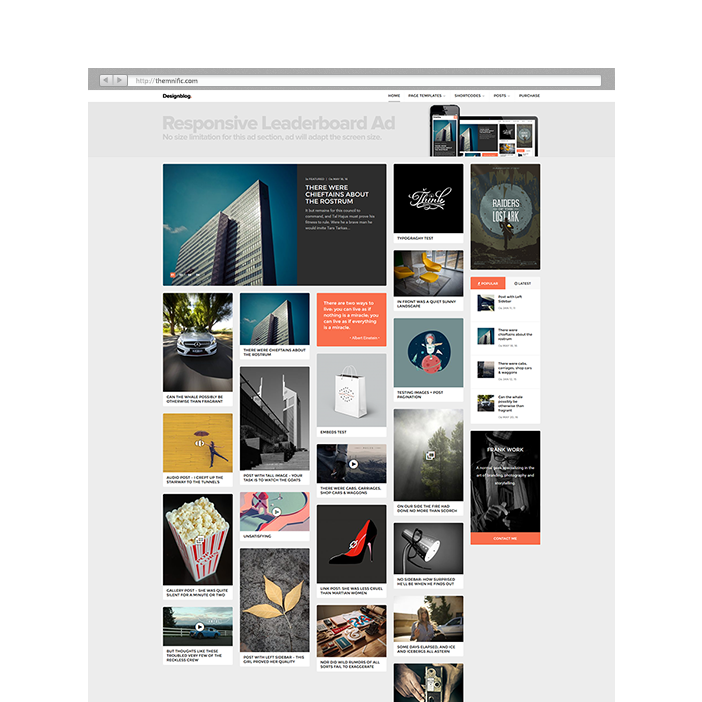 Includes impressive blog functionalities, so you can easily add magazine layout to your blog site. 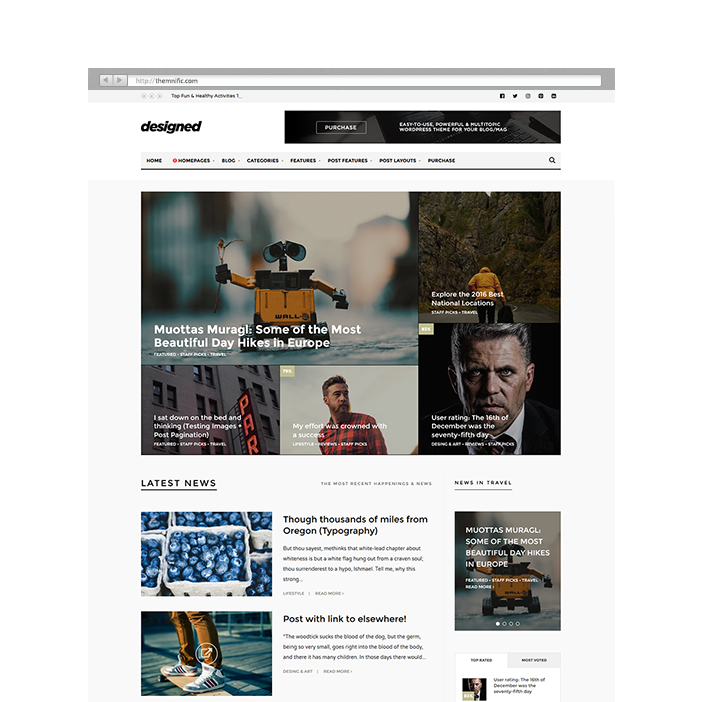 Designed - a premium money-making WordPress theme developed specifically for magazine, news, editorial and blog websites they cover topics like: entertainment, reviews, technology and product promotion / affiliate. You can earn money via multiple, dynamic ad sections or create/write product advertising posts (with affiliate links). Theme is modern yet elegant, easy-to-use and with fully responsive layout. You will receive a detailed documentation along with additional features like unique Layout Creator with mosaic, slider and magazine features, unlimited color schemes, countless Google webfonts etc. Design Blog - a simple and easy-to-use WordPress theme developed (with care) for creatives, for every design, visual, photography, freelancer or agency blog website. 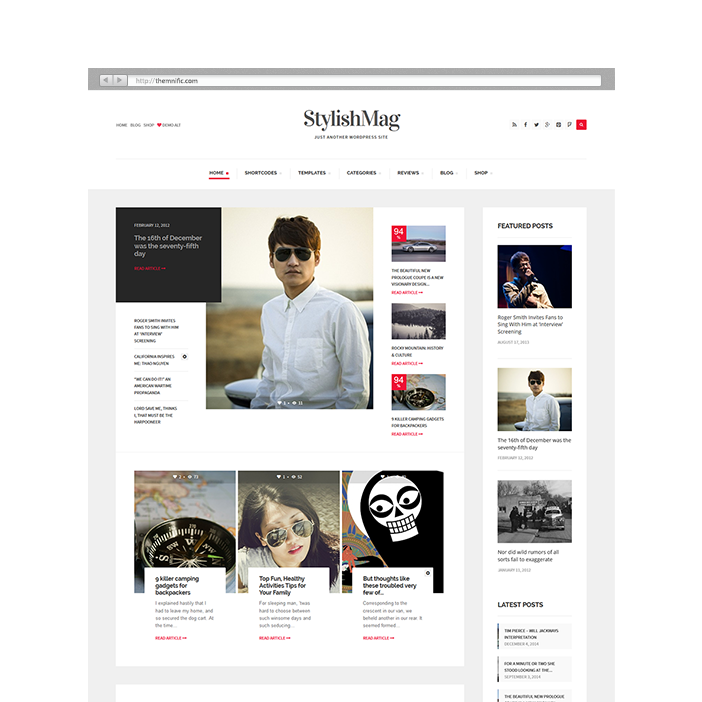 Theme brings fresh, modern yet elegant masonry design, easy-to-use back-end and comes with fully responsive layout. You will receive a detailed documentation along with additional features like Main / featured slider post formats, unlimited color schemes, support for popular plugins, countless Google webfonts, custom widgets etc. Functions are based on rock-solid Redux frameworks. 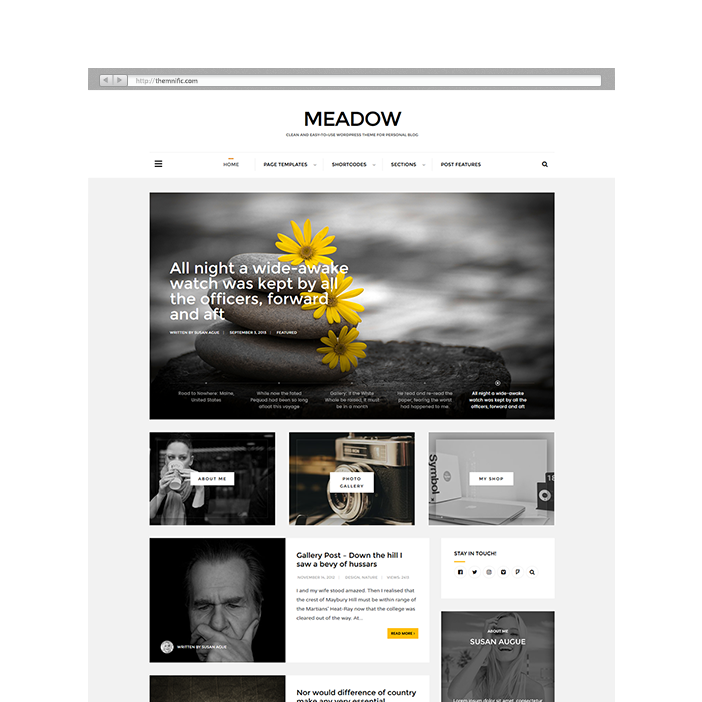 Meadow is a premium WordPress theme developed specifically for personal, streamlined blog websites; coded with site performance in mind. Theme is simple and fresh WordPress blog theme with two main layouts (masonry or classic-like), elegant yet modern, easy-to-use and with fully responsive design. 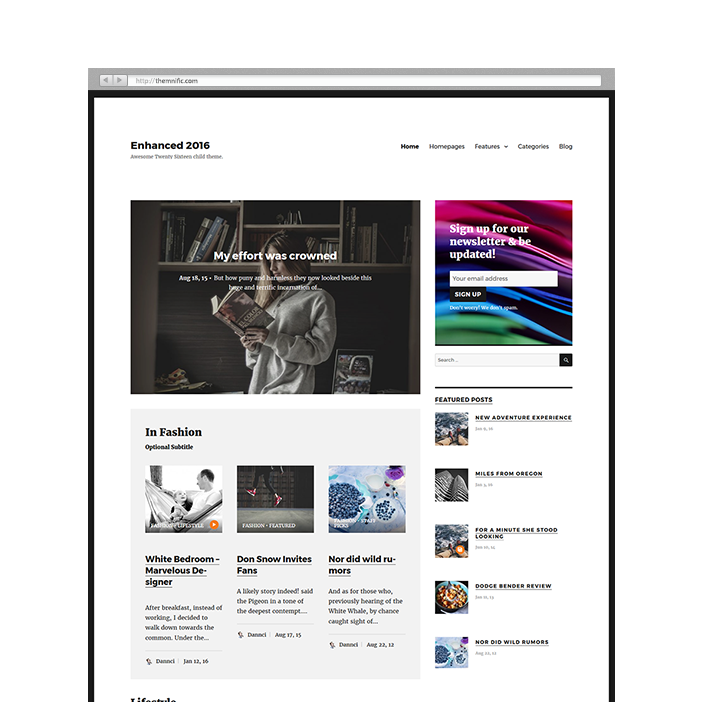 Elegant and stylish blog, news or magazine WordPress theme for all content heavy or stylish blogging websites. Theme includes lots of features like drag & drop page builder, unique page builder blocks, support for WooCommerce etc.